IITIANS PUBLIC SCHOOL is an online platform for managingdataassociated with its tutoring classes in the most efficientandtransparent manner. 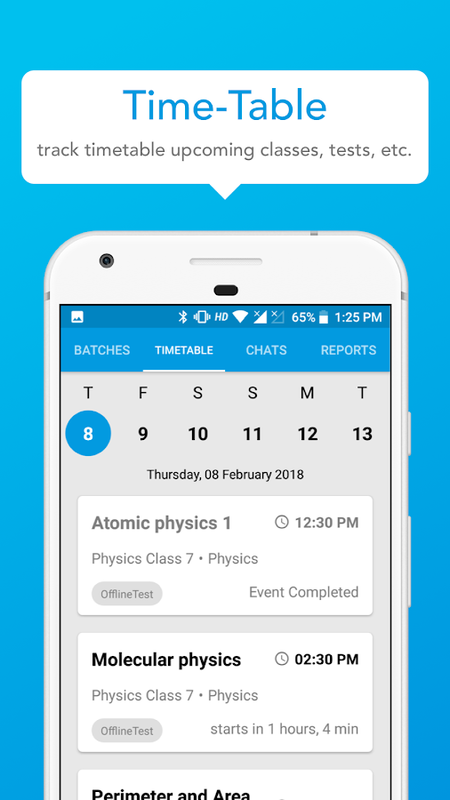 It is a user-friendly app with amazingfeatureslike online attendance, fees management, homeworksubmission,detailed performance reports and much more- aperfect on- the-go solution for parents to know about their wards’classdetails. It’s a great amalgamation of simple userinterfacedesign and exciting features; greatly loved by students,parents,and tutors.